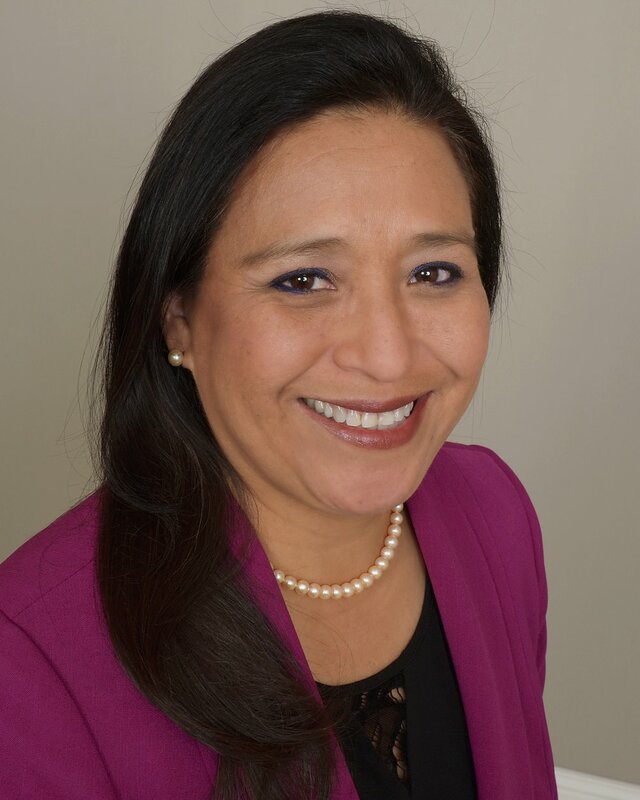 Susy Suarez Lemcke joined Edward Jones as a financial advisor in 2014. In her role, she helps individual investors in her community to achieve their financial goals. Prior to joining Edward Jones, she worked in the medical field for 25 years. Susy graduated from South Milwaukee High School in 1985, attended Alverno College and graduated in 1989 with a bachelor’s degree in nuclear medicine. At Edward Jones, we focus on understanding each client's objectives and finding the best personalized strategy towards reaching them. Susy is passionate about helping provide answers to her clients' questions so they can make informed, sound decisions and have financial peace of mind.